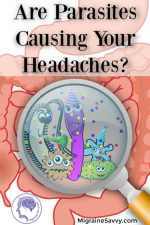 Welcome to my disclosure page for MigraineSavvy.com. 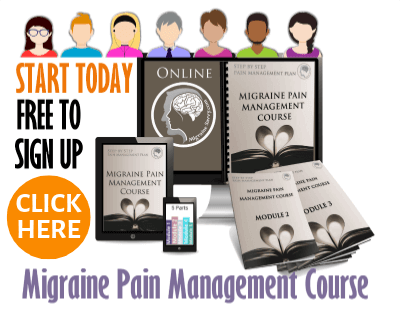 During your visit to my site I hope that you will enjoy browsing through the extensive information available in regard to finding effective pain relief by increasing your knowledge and confidence to become more Migraine Savvy. I hope that you find the site to be helpful, useful and informative. And find solutions! For those of you who may wonder about the costs of providing free information through the MigraineSavvy.com Website, I would like to explain how I cover my expenses and earn an income with these disclosures below. Click here to go straight to the FTC Affiliate Marketing Disclosure. Click here to go straight to my GDPR Cookie consent. 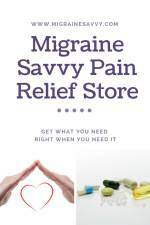 MigraineSavvy.com is my personal site. This website may accept forms of cash advertising, sponsorship, paid insertions or other forms of compensation. Such compensation does not influence the information in this site. I always give my honest opinions, findings, beliefs, or experiences. ALWAYS! Although the compensation received may influence the advertising content, topics or posts made in this website at times, that content, advertising space or post may not always be identified as paid or sponsored content. And please note in full disclosure - I will never write a review or take money for an ad from a company that I do not sincerely trust. If I do accept compensation, it is because, and only because, I would have written about them anyway. "Ads by Google" are not chosen by me, they are selected by Google, and so if you see a Google ad and a Web page about the same product or service, it is a coincidence. I only affiliate with and accept non-Google sponsorships from providers of high-quality goods or services. I appreciate their recognition and support of this site. The views and opinions expressed on this website are purely the website's own. Any product claim, statistic, quote or other representation about a product or service should be verified with the manufacturer, provider or party in question. Please do support my sponsors and recommendations. This site takes time and effort to deliver original content, free, to you. Supporting my sponsors is a WIN-WIN-WIN for you, me, and them. FTC Disclosure – Affiliate Marketing takes place on this site. If you've got any questions about any of this, I'd be happy to help - you can contact me here. 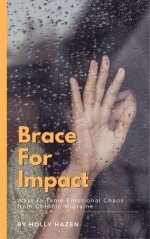 Holly Hazen - Publisher and sole author of this website. I run third party advertisements through Google, Infolinks, and others which are clearly identified as such. Also the website, from time to time, can be part of other affiliate programs in order to add affiliate advertising (from various companies) for products related to this site’s content. I may have several affiliate advertisers and sponsors. Compensation received is in the form of a commission for the sale of products when you click through from this website to an advertisers website and purchase something within a specified time frame I get a small commission. Some sponsors pay a monthly or annual fee for advertising on this site. Mainly my recommendations are based on endless research, personal experience and evidence based facts. Also some of the recommendations you find on this site may be from people and sites I know and trust. At times I may make a small commission on some of these recommendations. But for many of the recommendations found throughout this site I receive no compensation. I am simply passing on information that may be of value to each and every visitor! Maintaining your trust is number one. Therefore I try to provide as much relevant and effective information as possible and will not use advertising methods or advertisers or affiliates or even exchange links that will be of little value to you. I have turned down opportunities to sell advertising space and to exchange links with companies that do not meet my advertising criteria. And I will continue to do so. Finally, I would like to take this opportunity to thank you, as a loyal visitor, for your ongoing support by both visiting the site and the orders you place with my affiliated merchants via my website. 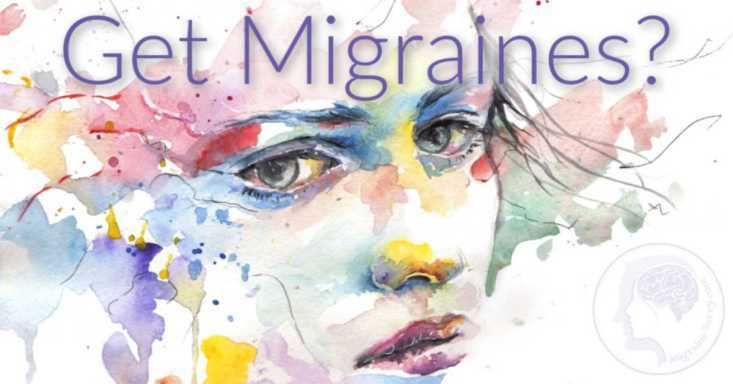 Thank You for visiting MigraineSavvy.com and the disclosure page.